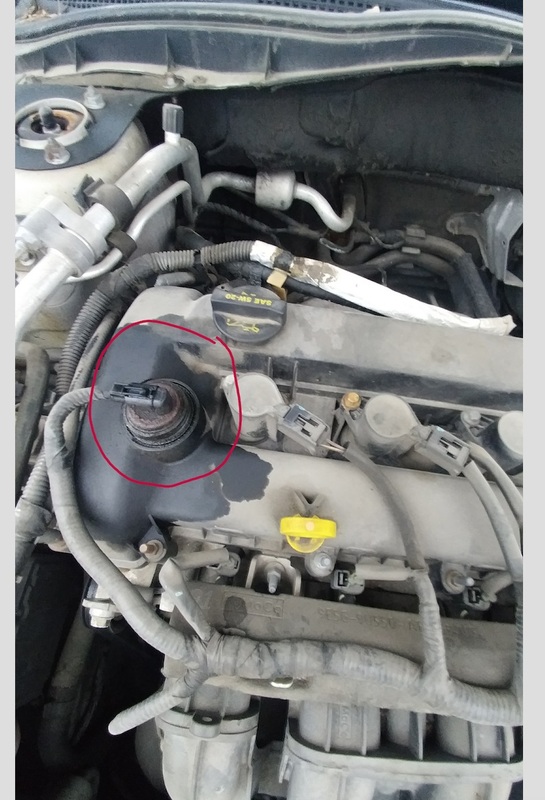 I have a 2010 Ford Fusion 2.5 L and there is oil coming from a cylinder with a wire attached to it that is on the top left of the engine. I would like to know what the part is, thanks. That is the variable valve timing solenoid.